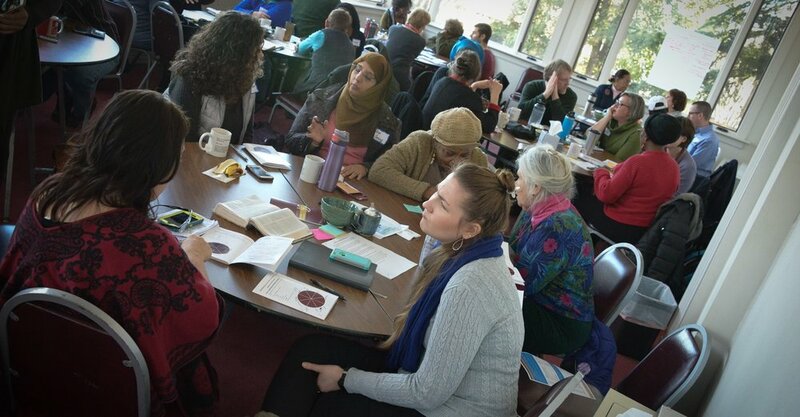 Conversations on Race are a proven method of developing relationships across racial lines as a first step in addressing issues of racial inequity throughout Metropolitan Detroit. New Detroit’s conversation model is structured to engage a variety of leaders. We believe that leadership occurs at all levels. However, for conversations to be open, honest and engage leaders, they must be peer-to-peer. This model creates a safe environment for this dialogue to occur along with tangible action among participants.